Are you a business owner? If yes, then you are probably involved in major business transactions often. Before you get into any business transaction, you have to outline the details and deals. This objective is achieved through the use of letter of intent. The details are confirmed in the form of writing, on the basis of mutual understanding. 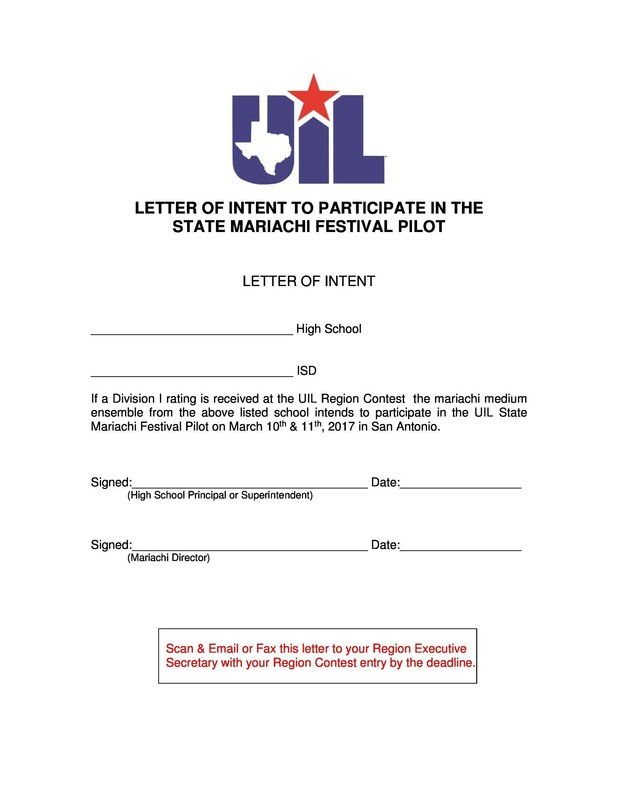 2 What is a Letter of Intent? 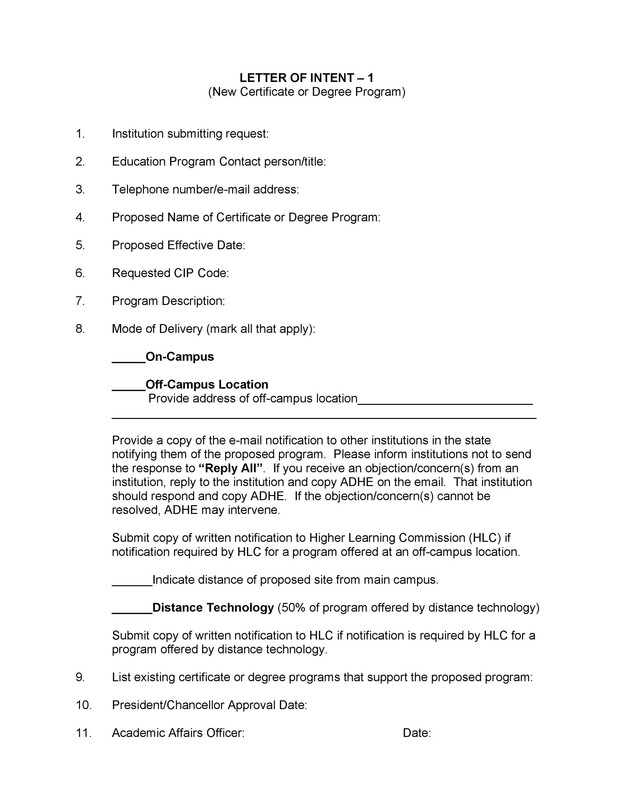 4 Where Can You Use Letter of Intent? 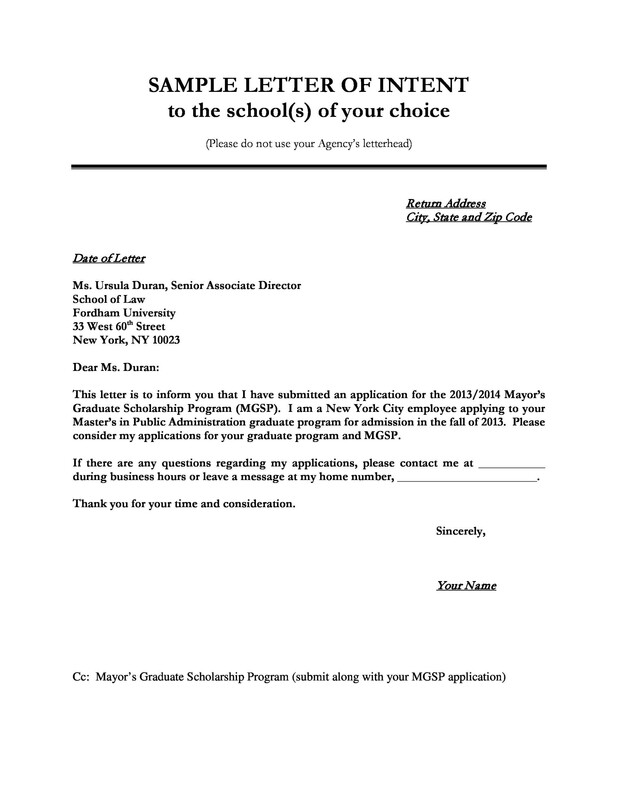 6 How to Write a Letter of Intent? 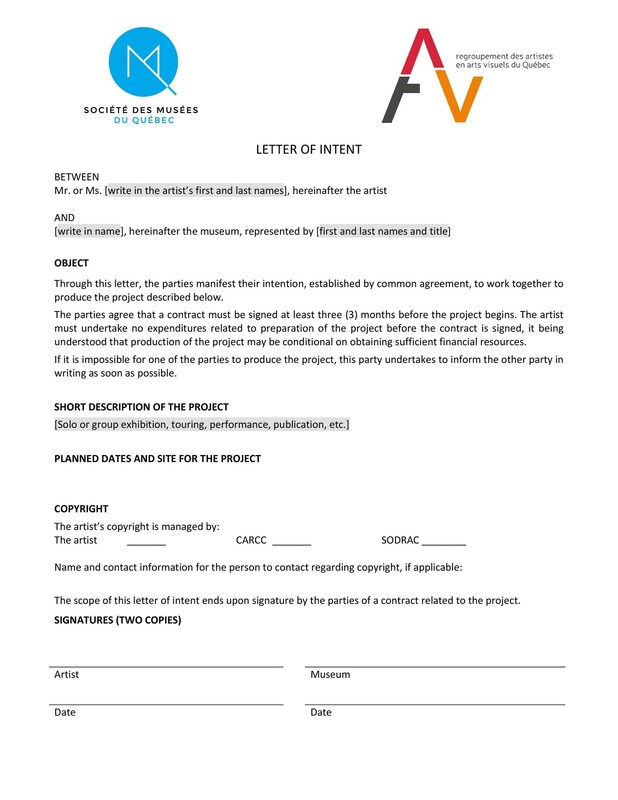 Whenever you are thinking to enter into a contract or make a business deal, letter of intent can help you outlining all the necessary details. Often, business owners hire an experienced attorney to draft a letter of intent, but nowadays letter of intent templates have made the task simpler. 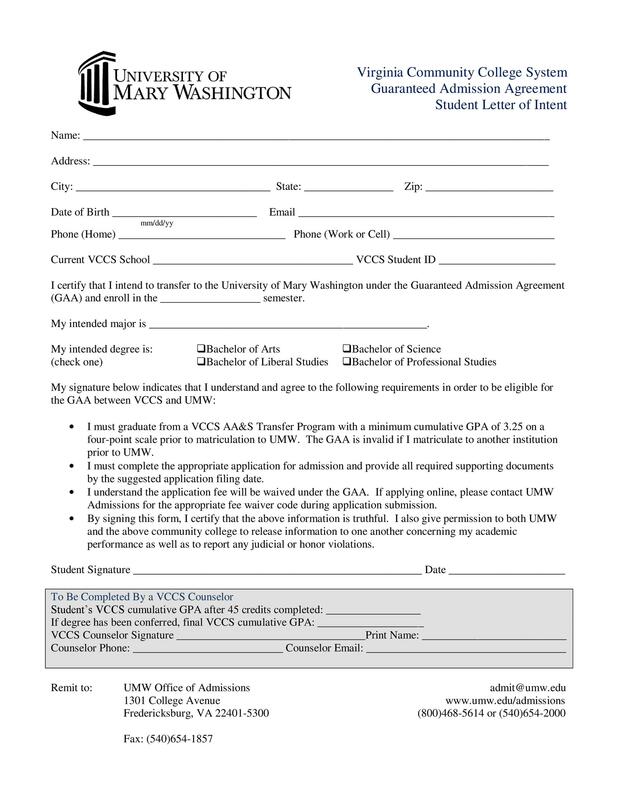 Let’s explore more about letter of intent and letter of intent samples in this article. 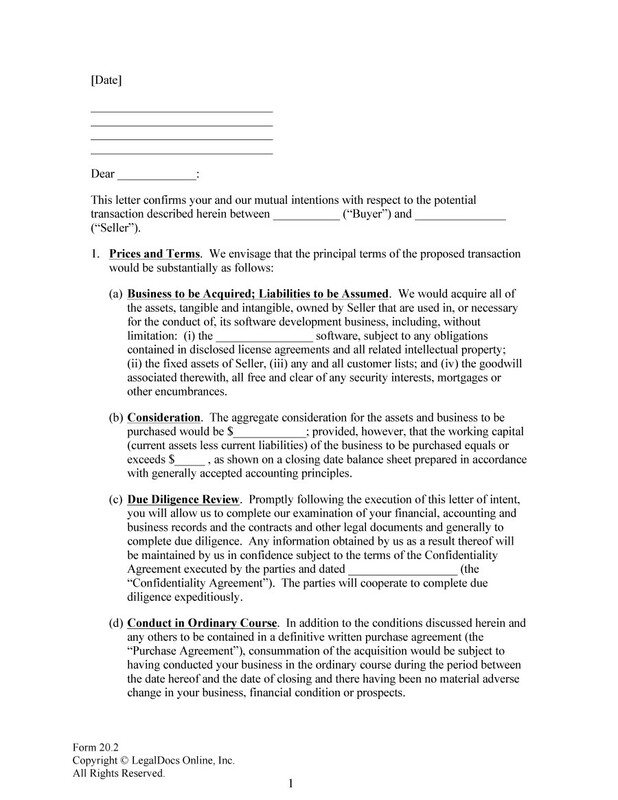 A letter of intent outlines the terms and conditions of a deal between two parties and is widely used in business transactions. It is also called as “memorandums of understanding”. Generally, the letters of intent are usually considered as “agreements to agree” solidifying handshakes. 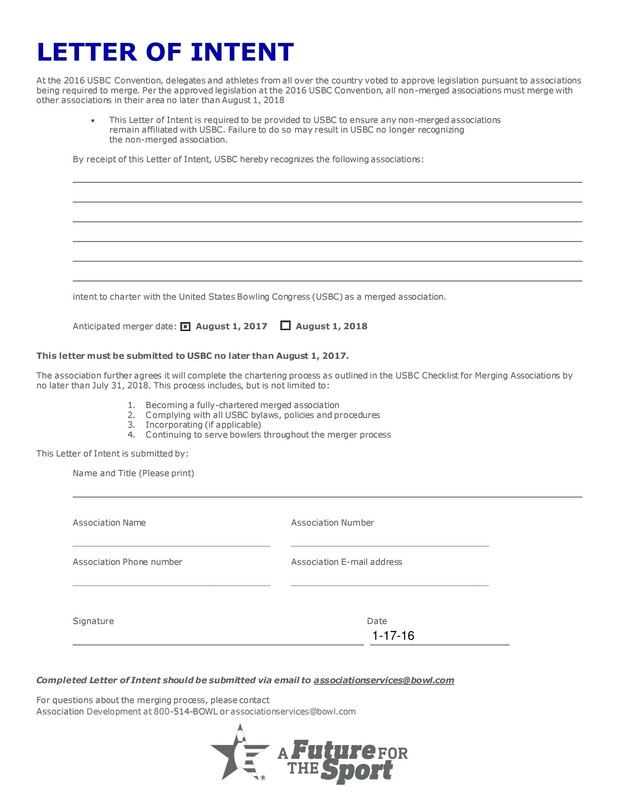 The core aim of this letter is that it forms an agreement on a topic before making any negotiations. It is likely considered as a roadmap describing how things will proceed. These letters are similar to contracts somehow that are also up for any sort of negotiations. For instance, if your dealer presents you a letter of intent and you want to negotiate on certain matters, you have all the right to make edits or alter the entire letter of intent and come up with a new one. This will ultimately secure both the parties from conflicts and disagreements. With this agreement, you can also include both, binding and non-binding provisions. 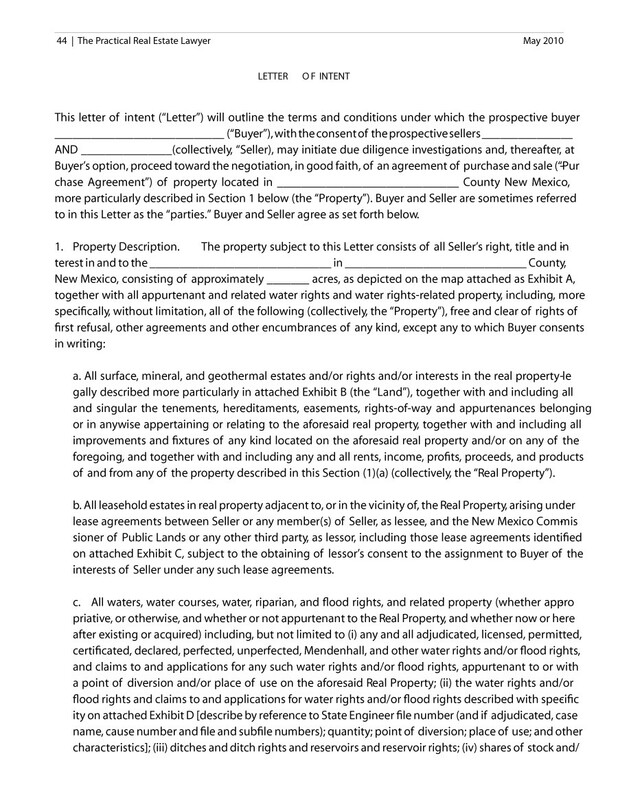 Letter of intent protects all parties involved in the deal. Also, it clarifies the key elements that need to be negotiated. 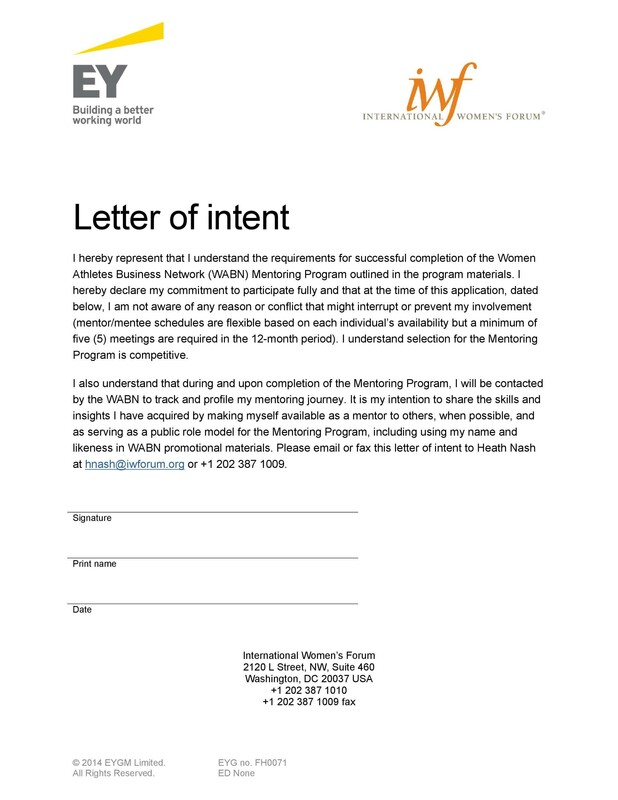 Besides businesses, letter of intent is not only exclusive to the business world. These letters can also be used to outline the hopes and thoughts of parents towards their children. This means that a letter of intent can be created for the will. 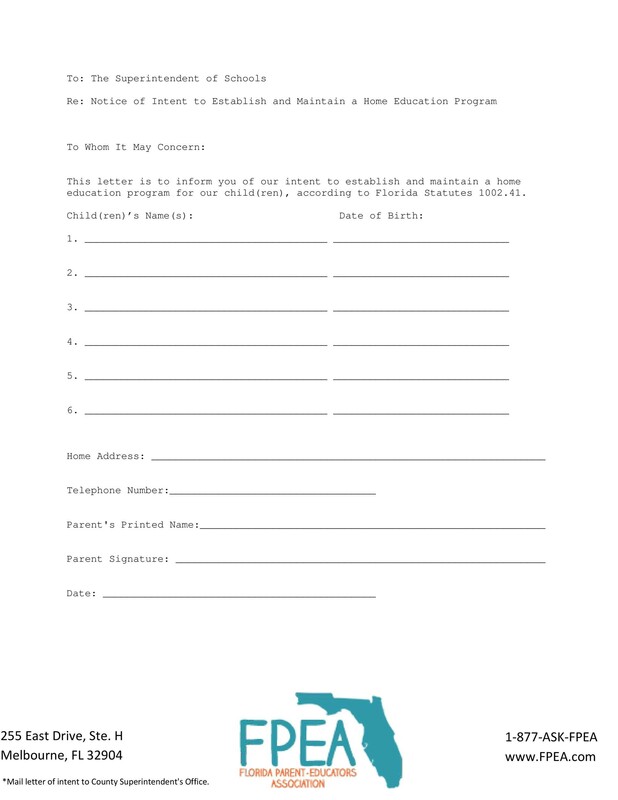 The court will then use this letter in form of instructions as to what will be given to the children. But they are not like legal documents. 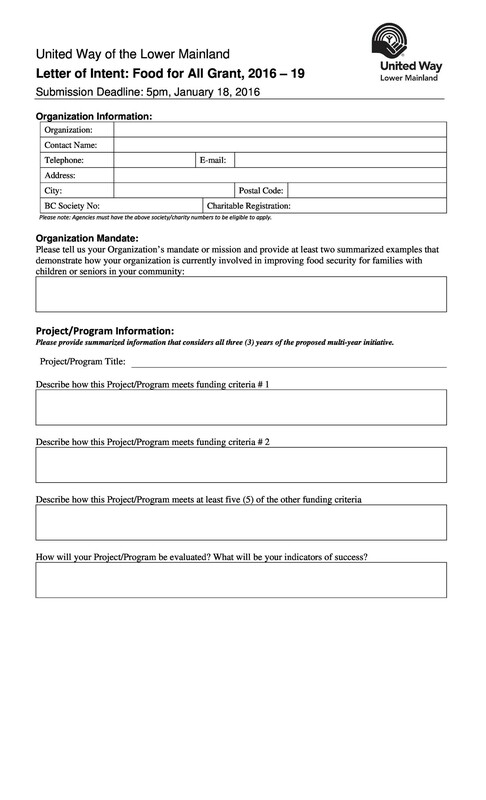 Moreover, they are also used for government grants. 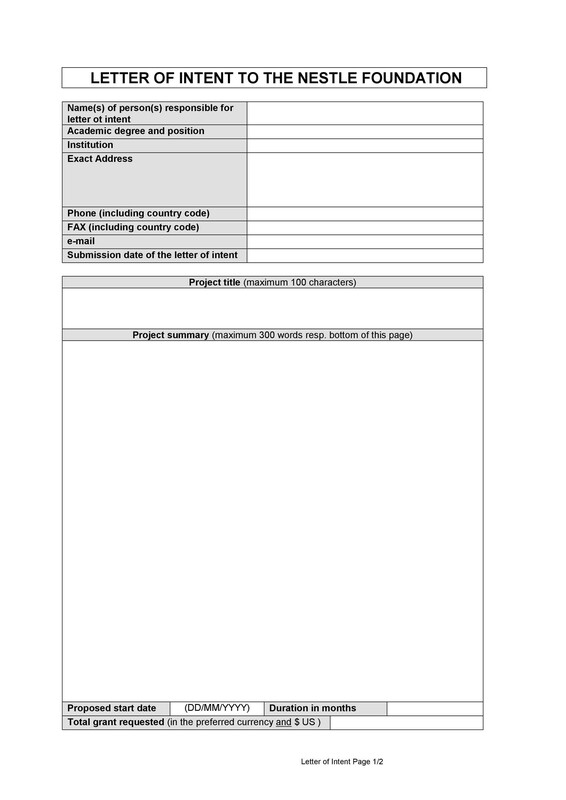 In addition to this, letter of intent can help in understanding how much work will be required to be done for a particular project. These letters are also used by schools and colleges for academic reasons. 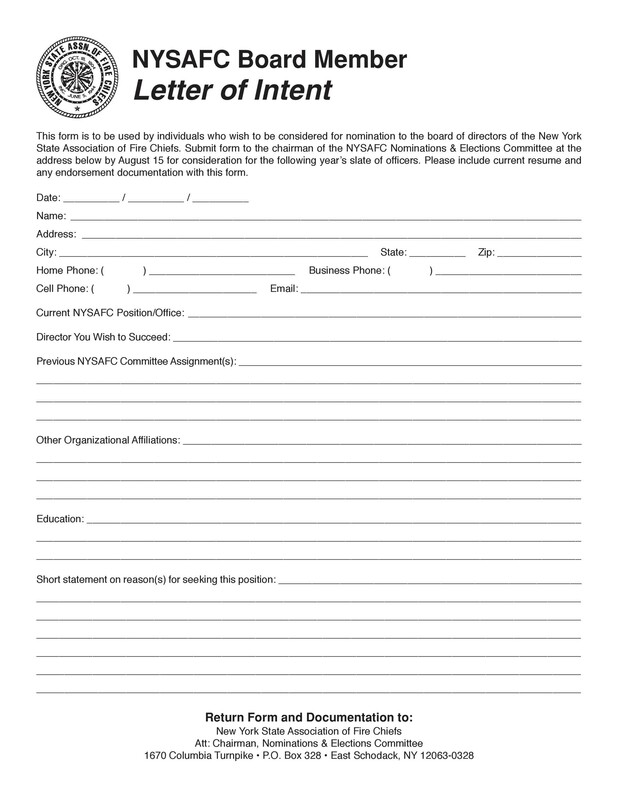 Letter of intent for jobs or employment are common as well. They act like a cover letter, explaining how the employee is a good fit for the position. 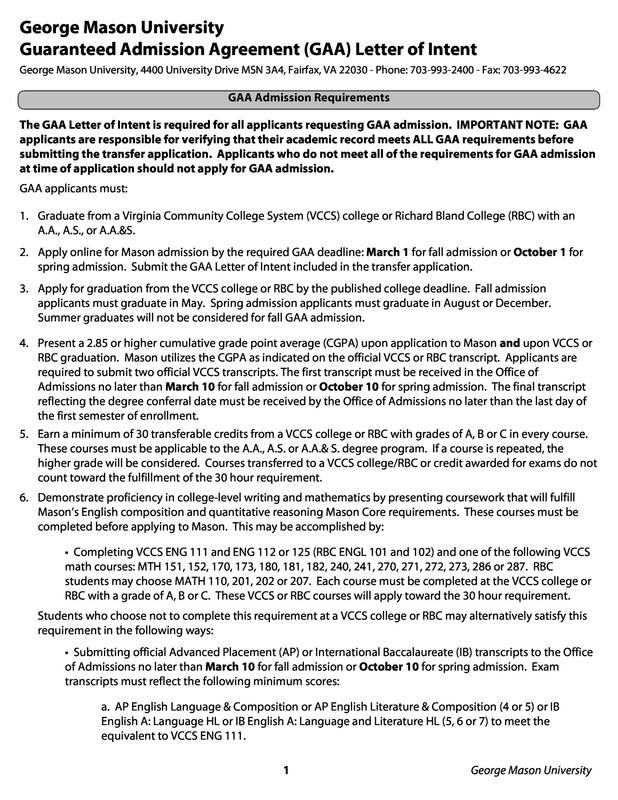 Where Can You Use Letter of Intent? Technically, the letter of intent is the binding agreement that lays out the terms and conditions of a future agreement. The two parties who are ready to get involved in a deal should highlight their expectations and hopes in this agreement. 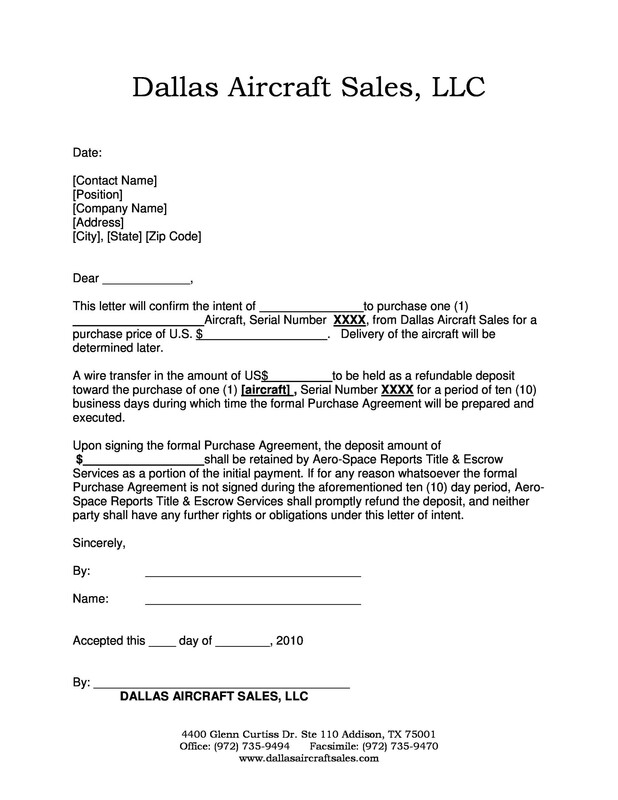 Primarily used in business transactions, a letter of intent is used in various areas. Check out some popular uses of letter of intent. Parents worry about their children after their death. This is why parents specify how they would like their estate and property to be divided, and who should take care of their children after they die. They can draft these expectations and hopes in the letter of intent. 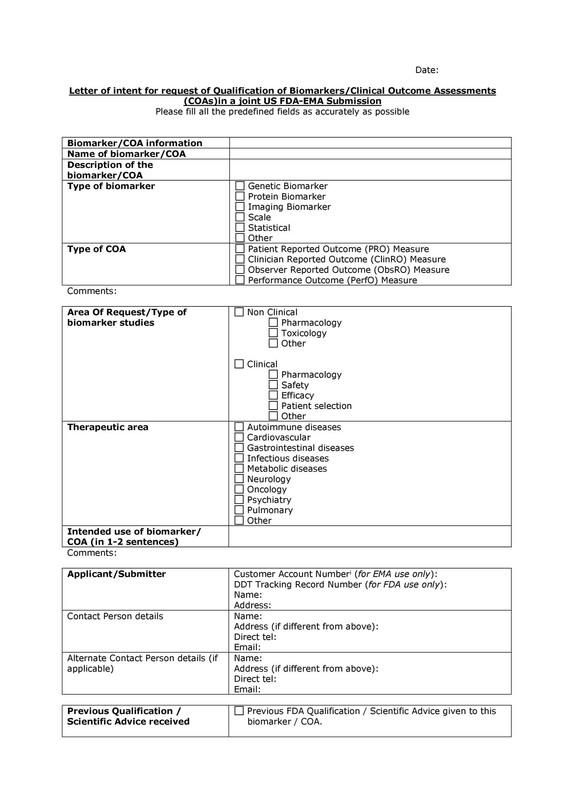 Some common guidelines given in this letter include the financing, medical, legal, spiritual, and special care considerations. 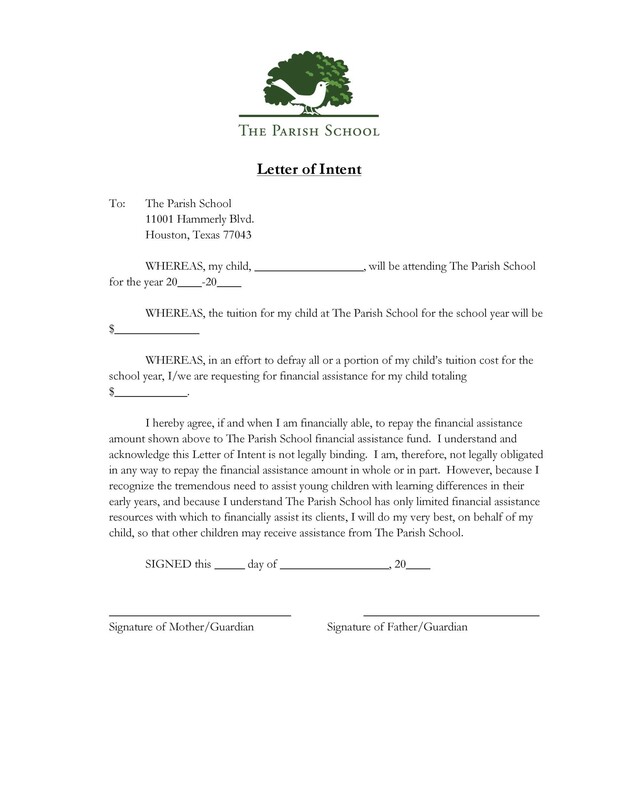 However, the letter of intent does not fulfill the purpose of a will; therefore parents can attach the letter of intent with the will. 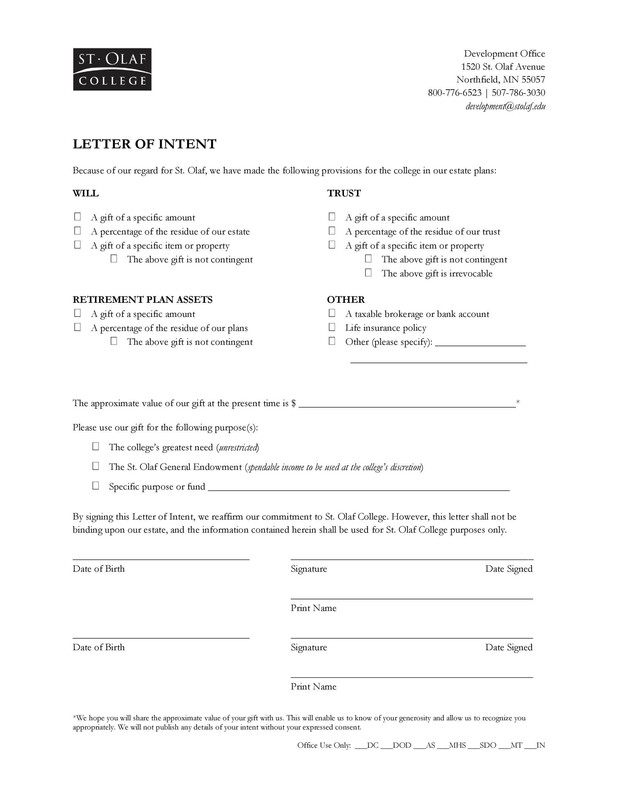 In addition to the decisions being made in the will, letter of intent can further explain the decisions in the will. If parents wish to make changes in it, they can make amendments in it whenever they require it. 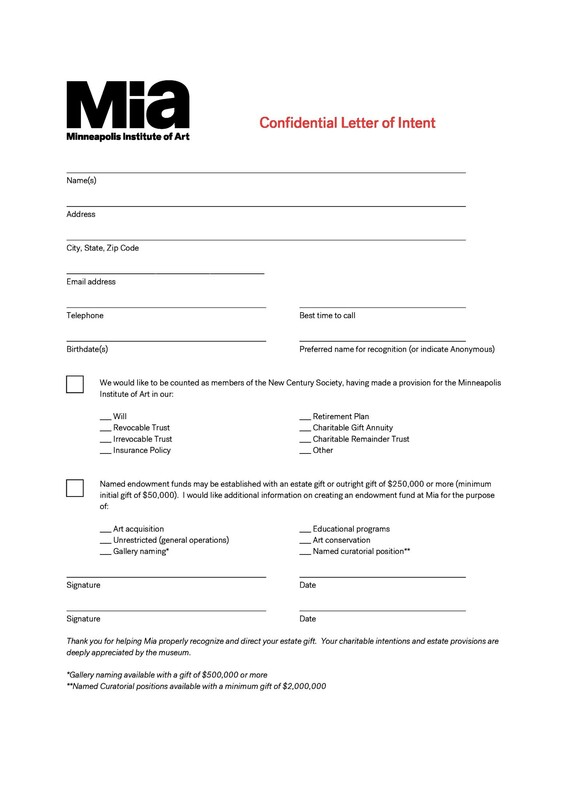 Normally, the letter of intent is used as a combination with a will highlighting their parent’s wish for their child. This letter is of paramount importance to the court as well as children because it serves as a decision making template for their parent’s desires and hopes towards their children. Wills are carried out by executors, and the letter of intent helps ensure that the executors are following not just the specifics, but the spirit of the will as well. As mentioned above, the letter of intent is more frequently used in businesses than anywhere else. When making a business deal, the letter of intent is used to address all the conditions of the purchase price, descriptions of the property (if acquiring a property), assumed liabilities, terms and conditions, payment method, and mentioning everything associated. On deciding everything, the letter should be approved by both the parties. Once everything is approved, the parties can then proceed to the purchase agreement. 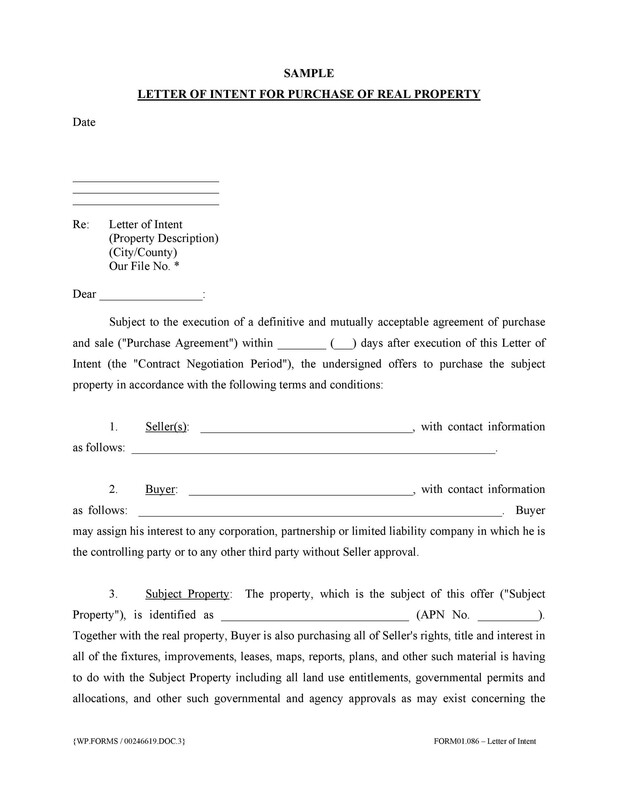 A letter of intent can also be used by the by the party when they are acquiring the real estate property. 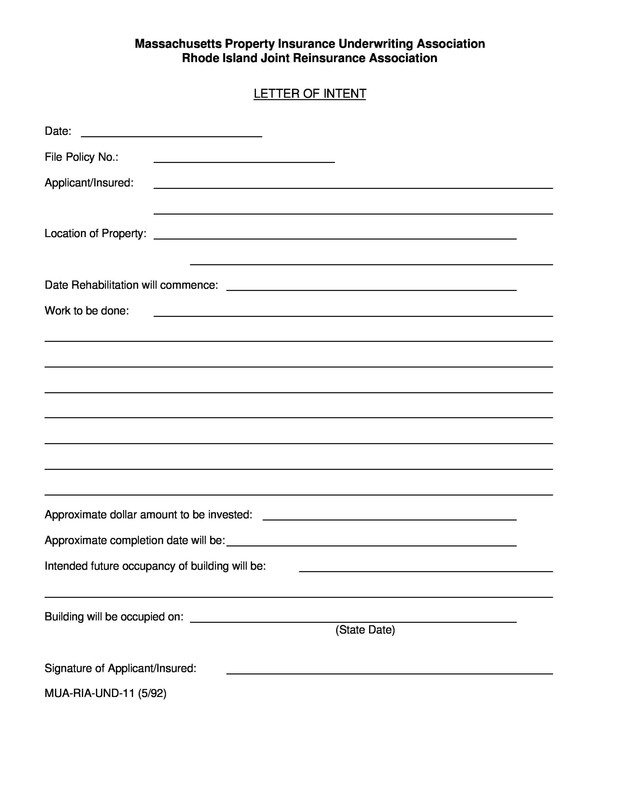 This letter can be used by the buyer to show seriousness about their intentions to acquire the commercial or residential property. 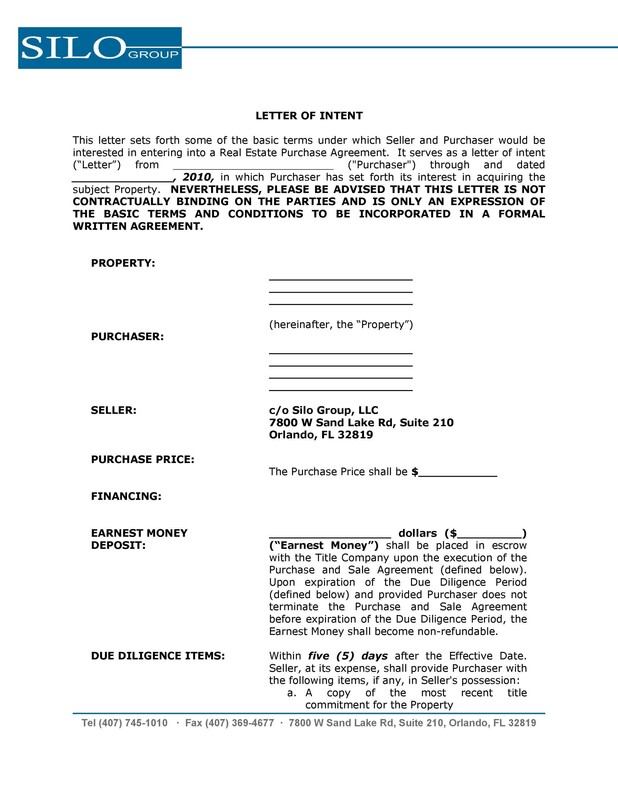 Before implementing a purchase contract, this letter can test the waters with the seller. When the buyer presents this letter, they likely highlight their own terms and conditions. It may include inspection period, purchase price, payment plan, along with the closing date of accepting the offer. As mentioned above, these letters can be negotiated and they can also leave the room for negotiation in between the potential buyer and seller. This is why it is flexible for both the parties. When two businesses join together for a short time period, yet remain independent in terms of functions, they are considered to be in a joint venture. This is normally done to accomplish a task or complete a project. There is no transfer of ownership in this kind of business settlement. When a party drafts a letter of intent for joint venture, they can include confidentiality details. 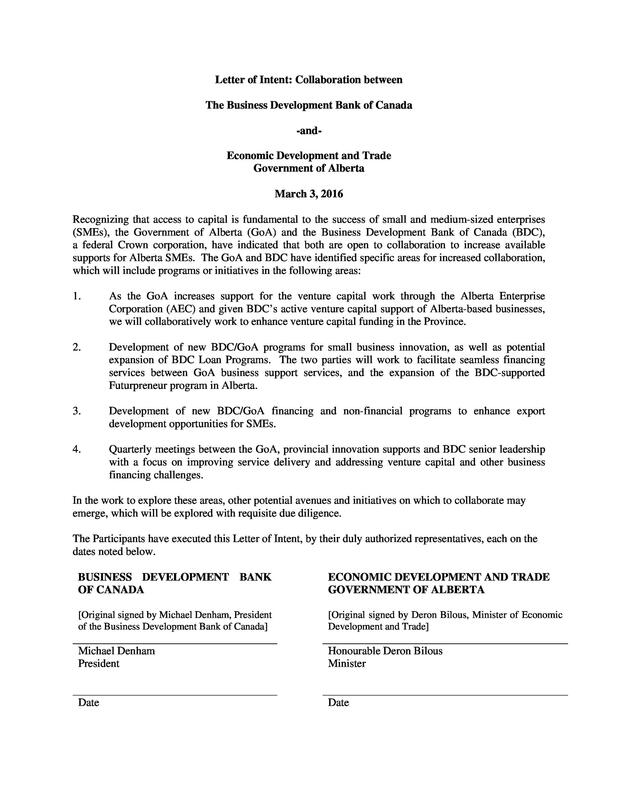 This letter can be the first step towards the joint venture agreement. On agreement between both the parties, joint venture can take place. 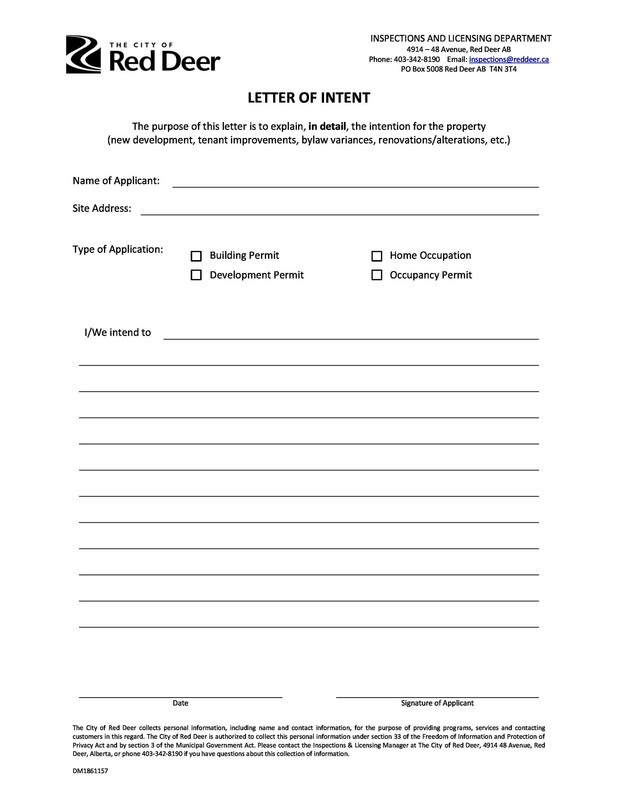 Before signing a lease agreement between the landlord and tenant, letter of intent can help in negotiating the rules and regulations, rental rates, and other considerations of tenancy. This letter can help in deciding upon the policies beforehand to avoid issues in the long haul. 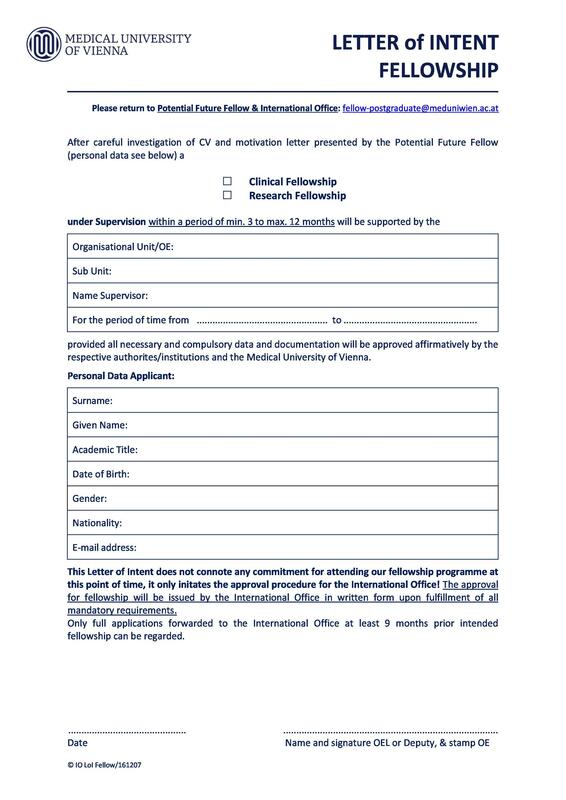 If you do not want to write letter of intent yourself, there are several kinds of letter of intent format available online. You can simply download and edit the information required to be filled. 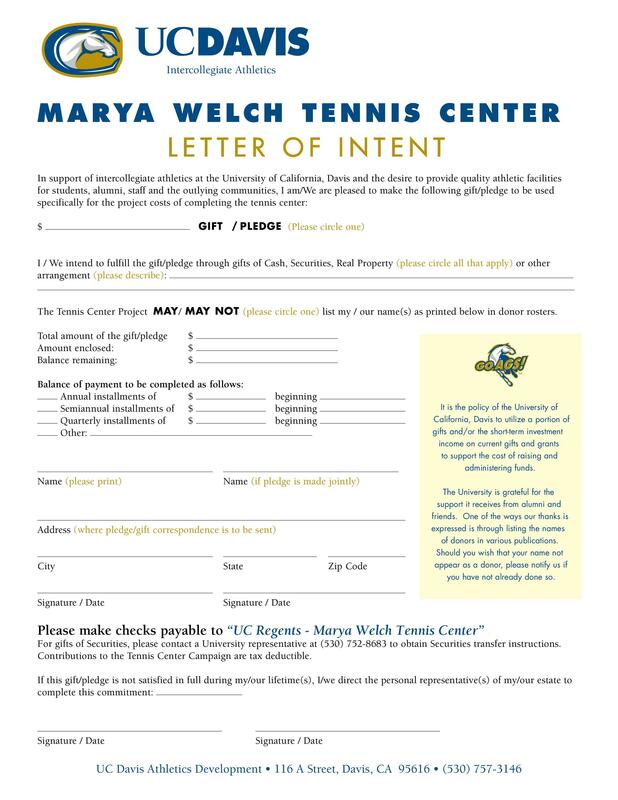 Letters of intent are also helpful for the sports competition. 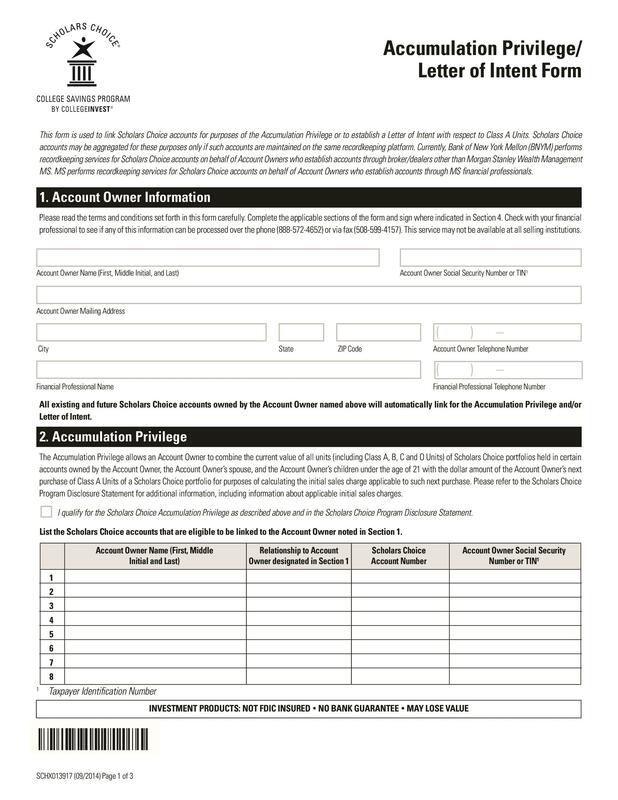 This letter specifies an agreement in exchange for financial assistance. 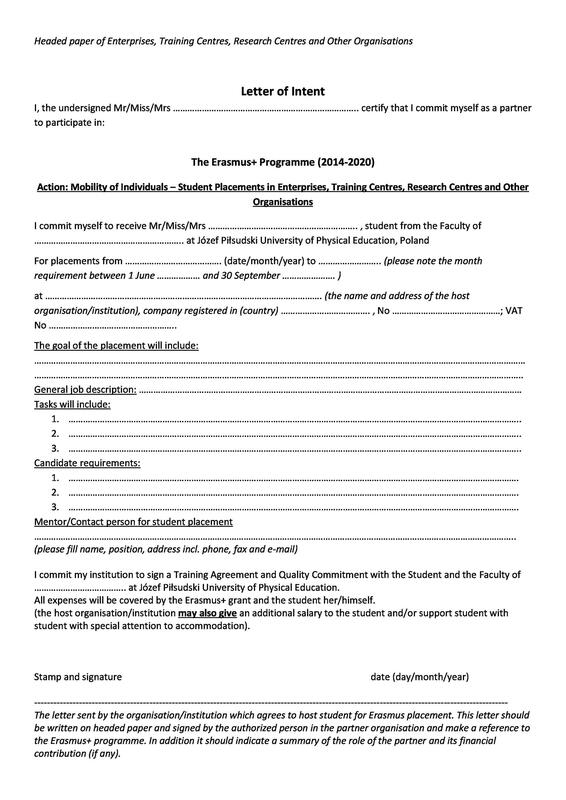 This letter highlights the terms and conditions for financial support of the student. 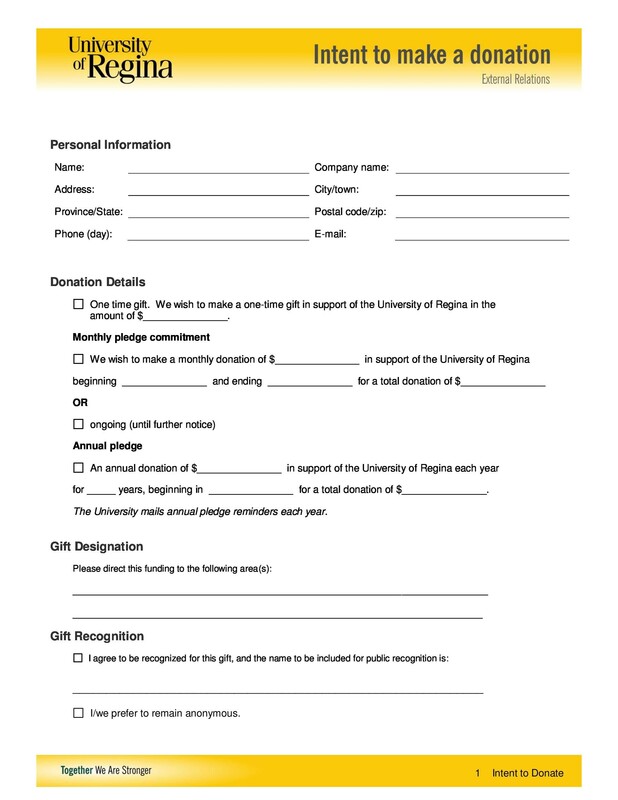 Though, it does not guarantee admittance into the college, still it does assure that full year financial support will be provided to the student once it is signed. 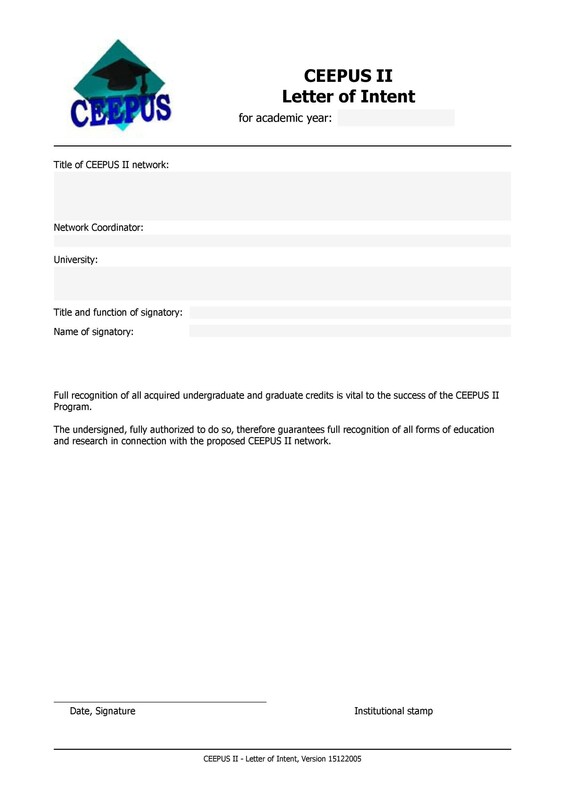 Letter of intent is also used for employment reason. 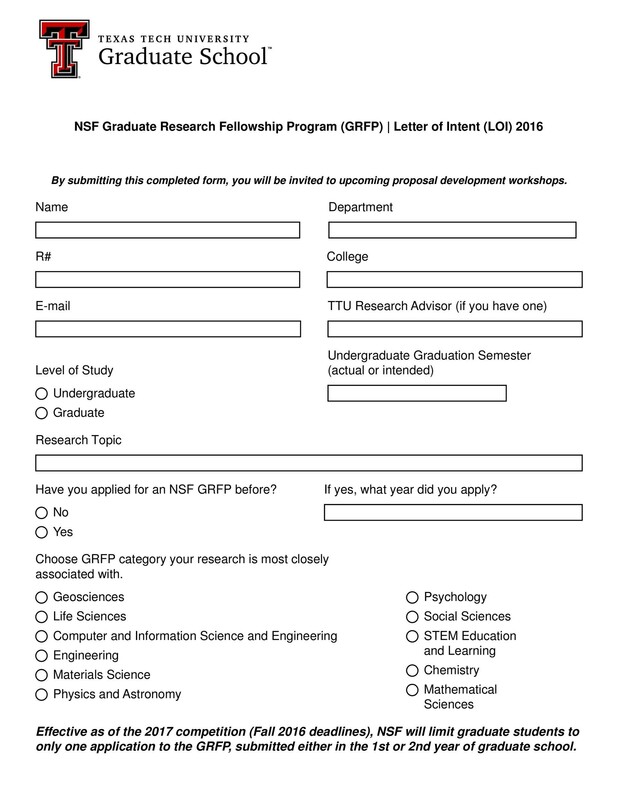 This kind of letter is unlike others as it is mostly like the cover letter or letter of interest. It elaborates the reason behind the interest of the candidate in the position. Also, it highlights the skills, talents and experience the employee has relevant to the job position being offered by the company. Constructions and building agreement are really time-consuming. This is why, it is better to draft a letter of intent in this regard. 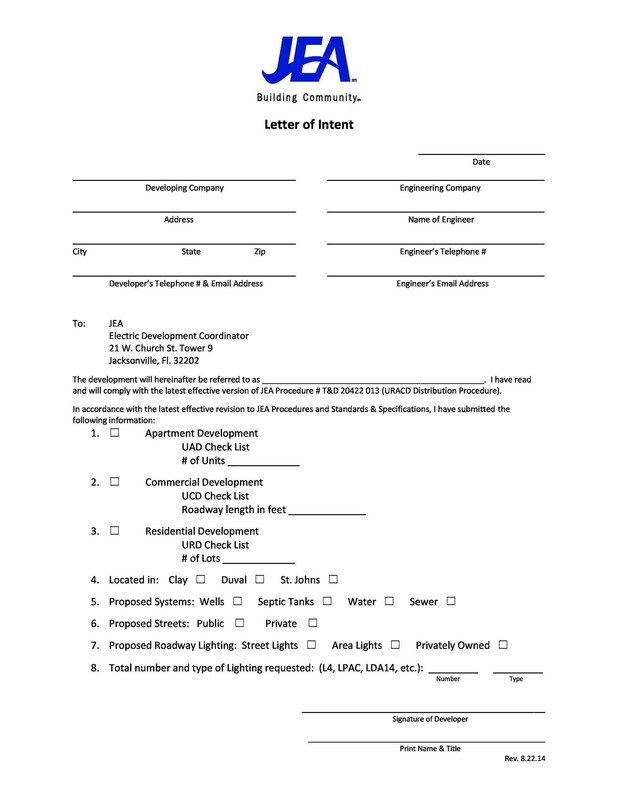 This letter can highlight liability, payment, services, and confidentiality to the contractor. This can be an element to push and begin the work. 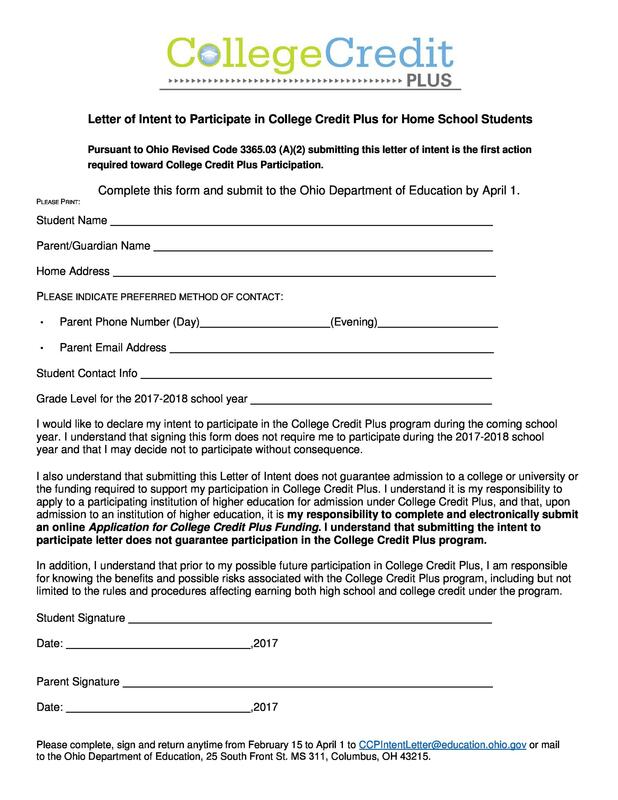 Often students are asked to write the letter of intent when they are applying for college, graduation school or university. 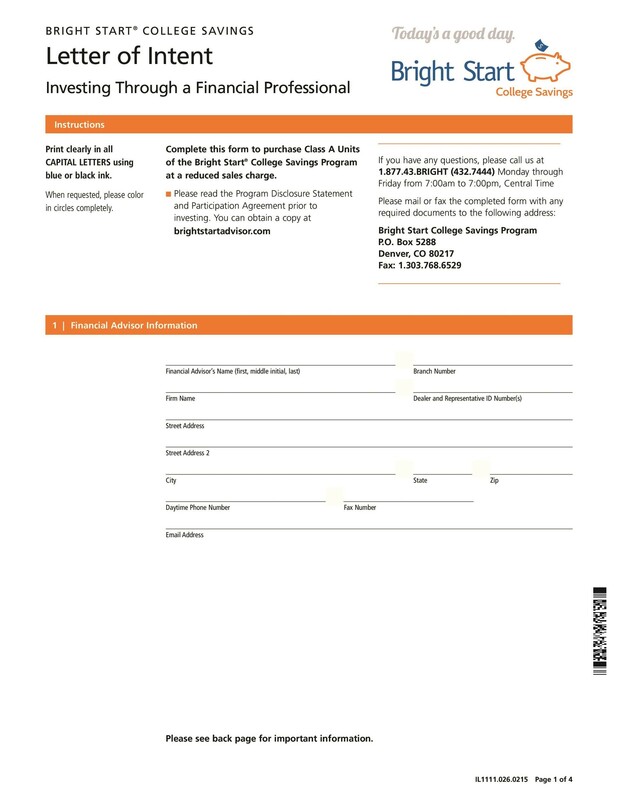 In this case, the letter will determine the reason of being interested to get registration in certain program. Also, it will highlight the reasons behind why is it chosen as a career for future. 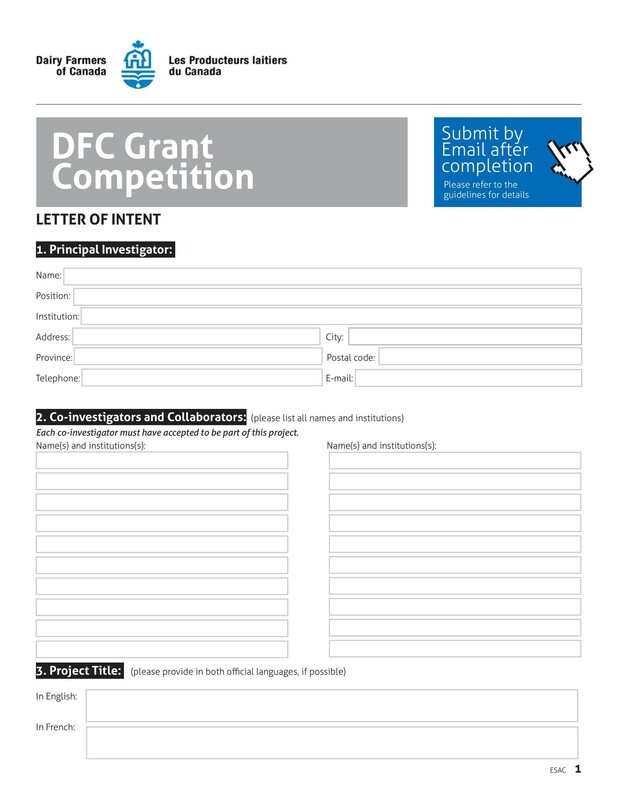 Now that you know what exactly is a letter of intent and its uses, let’s help you explore how you can write one. 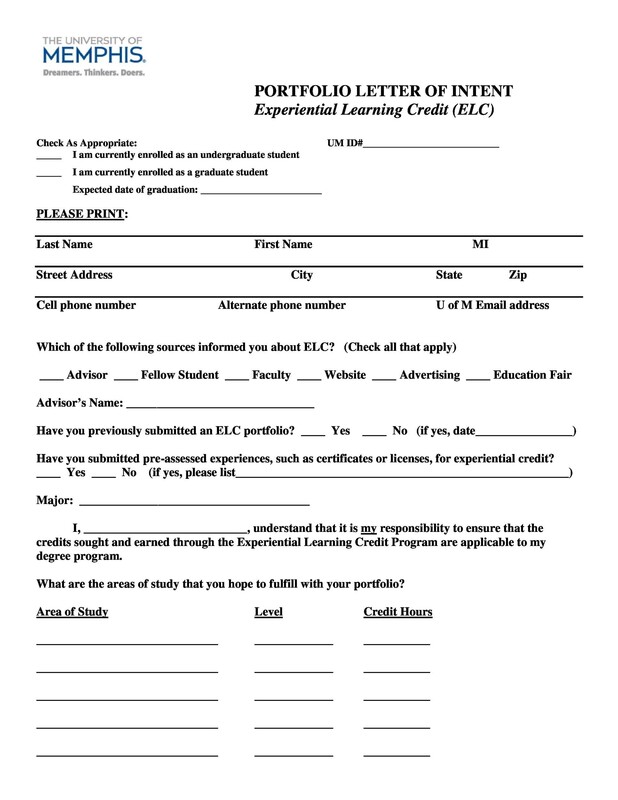 Check out the steps below that you can take in order to successfully write the letter of intent. When you begin writing the letter of intent, you should start with an introduction. The introduction should be specific to the recipient. For instance, if you are writing a letter to a graduate school, you should write why you have chosen that specific school for your education, why you think you are suitable for that school, highlight the skills and abilities that you have that make you competent for the school etc. Now that the first part is done, it is time to go into the details and specifics. This is why your letter of intent will actually highlight the main features. Continuing the first example, you need to sell yourself in this section. In these paragraphs, you should describe about why you are writing the letter. Also, you should explain why you are interested to learn about the job position and why you are interested to study here. You should also be explaining why you are not looking for the competitor schools. In the next paragraph, you should be really open about yourself. You have to state your credentials. Additionally, you should give some examples of general and technical skills you pertain and explain the reader why they should consider you. Remember to highlight things that are relevant to the field. Do not forget to be specific and honest. You should flatter the reader smartly and not in a way that it feels like you are exaggerating. Now that you have explained everything, it is time to conclude and express your desires towards the interview. In the end, you should close the letter with a positive statement that could make the reader consider you. You should make sure that you include all your contact information so that they can contact you as well. When you are done writing, it is good to proofread your work. You should ensure to use proper spellings and grammar along with all the necessary information. Typos, spelling mistakes, or grammatical errors can leave a very bad impression on the reader; this is why it is necessary for you to look at your work at both, the micro and the macro level. Along with this, you should also ensure that you use concise, to the point, and grammatically correct sentences that perfectly fit with the flow. Ideally, you should take some break after writing in order to proofread. This is because our mind may not be able to see the errors if we start reading it quickly after writing it. It needs some time to break up the monotony and find the small mistakes and errors. 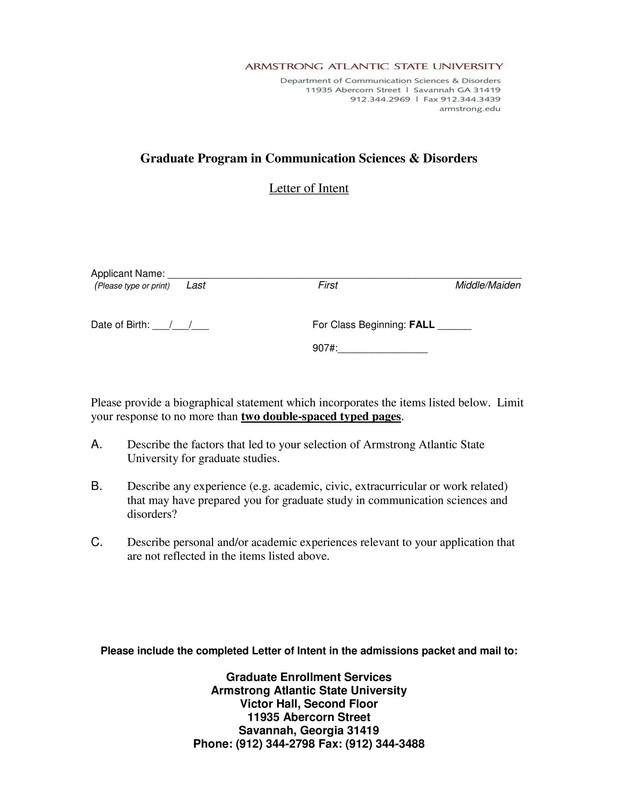 Now that you have written and proofread the letter of intent, it is time to submit it. 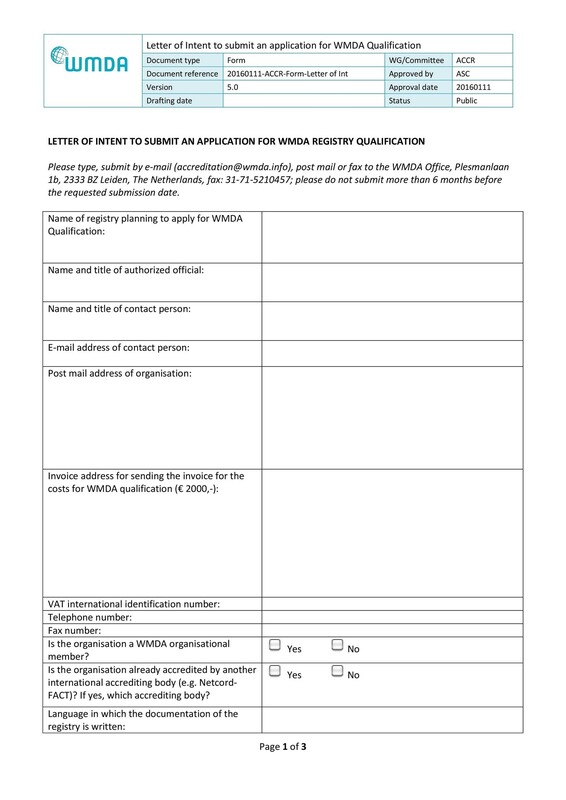 If you require something else to submit with the letter, you can attach that too before submitting. For instance, if you are submitting to the school or institution, you can submit it along with different documents that are required to be submitted. 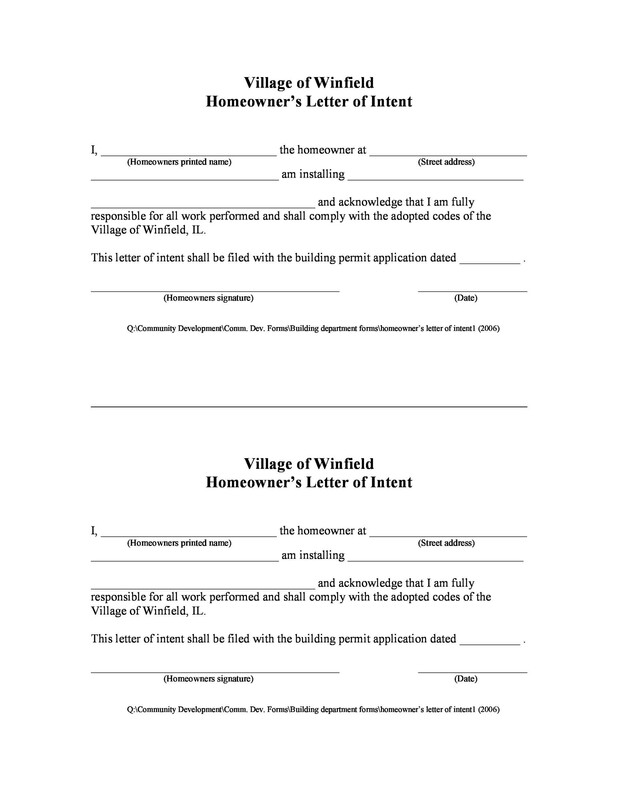 Letter of intent can be really necessary for you if you want to decide upon settlements beforehand. This can help you clear the misconceptions as well as negotiate on matters in advance. 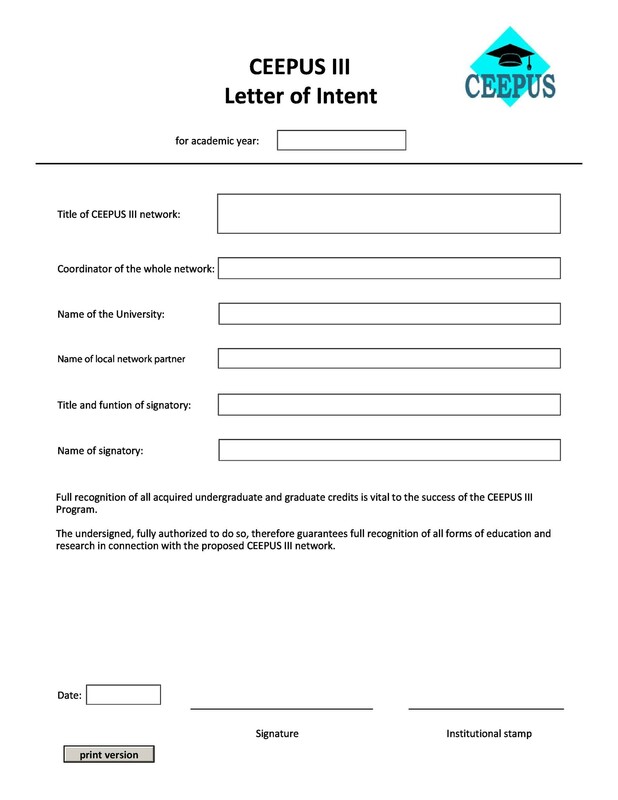 If you want to save your time, you can also download the free samples of letter of intent from our main website and simply use them. Check out the variety of templates available at our site. Good luck!